Pinpoint Promotions & Marketing -- Pens, Mugs, Mouse pads and 600,000+ promotional items! 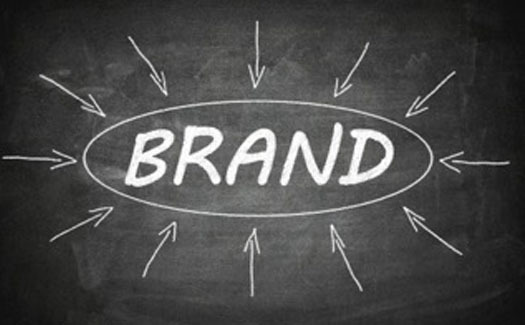 | Pinpoint Marketing - Promote, Brand Market your business! WHY DO YOU NEED PROMOTIONAL PRODUCTS? From mugs to pens to stress balls, promo items can play a huge part in raising your visibility to potential clients. Pinpoint is proud to offer over 1 million high quality products that can easily help you promote your business. Promo products can play a huge role in building goodwill with clients and employees while also helping you expand your business. Use promo items as branded gifts to keep your business at the front of everyone’s minds. For us to process your order quickly and efficiently, you must supply print-ready artwork, desired quantity, and a desired completion date. If you need artwork, we offer artwork creation at $75 per hour. We’re happy to help you find the perfect promo items. Some aspects to consider: your audience, number of pieces, and price range. How quickly can my order be fulfilled? Turnaround times vary between products. However, you can generally expect to have your item 2-3 weeks from final artwork approval. However, if you need a rush, we can get certain items in as little as 24-48 hours. Unsure of what kind of promo items to order? Come by our office to see the many kinds of products we offer or search on our online catalog. Your satisfaction is our top priority. If you’re not happy with our service, we’ll work with you until you are.